As a busy, active family whose members suffer several months each year from migraines and seasonal allergies, we are never without a secret stash of drugs in a variety of inconspicuous locations. (By that, of course, I mean safe and effective pain relief and first aid supplies in medicine cabinets and in each of our cars. We aren’t that kind of exciting…). Throw in our reckless, fearless, four-year-old boy who adds a bump, bruise, or cut to his collection just about every hour he’s awake, and we were a perfect fit for an opportunity to work with Johnson & Johnson and McNeill Consumer Health during this often chaotic time of year. The transition from carefree summer days to busy, structured school days can be utterly exhausting, can’t it?! 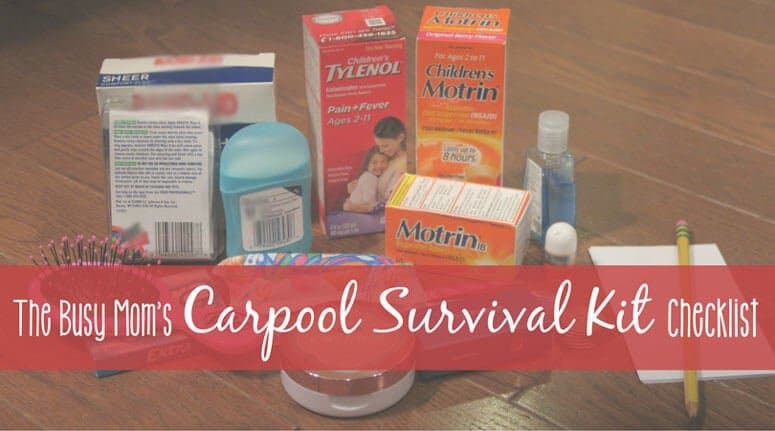 My kids started school today, and as I organized my own thoughts and began to put my family’s systems into place, I wanted to share a quick and easy checklist to help you make your very own “survival kit”, so you’re never caught unprepared. Lest you think I am remotely ready for the beginning of the school year, let me tell you a little secret. 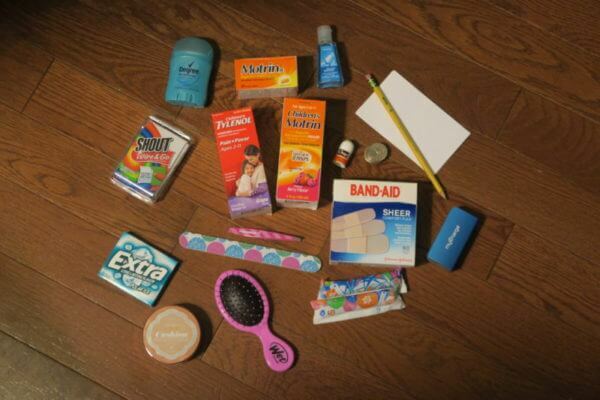 I offer this list (and made it to begin with) because I cannot tell you the number of times I’ve had to run into Target or a drugstore for bandages, over-the-counter medicines, a hairbrush, deodorant, and anything else I’ve needed when too far from home. And usually already running late. Selection of TYLENOL and MOTRIN products at Target. When I shopped I was even lucky enough to find a $1.00 MOTRIN coupon on the Children’s MOTRIN products! lip gloss, mascara, and a quick-to-apply foundation for those times you have to run into the school unexpectedly! 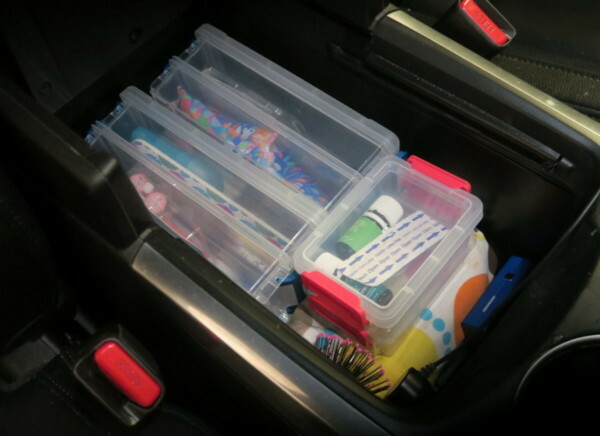 My console is currently organized with these plastic containers, but we’ve used the Packing Envelopes when we travel, and they may earn a spot in the car as well for their size and easy-t0-clean lining. Sending the kids back to school can bring lots of headaches, and ushers in cold and flu season. Make sure you’re prepared for the first fever of the year – and any aches and pains your kids or you have along the way – with the right pain relief products from Johnson & Johnson and McNeill Consumer Healthcare. Here’s hoping this supply stash will save us all even a little bit of time or money, and allow us to be prepared for whatever comes our way as we get back into new (and once-familiar) routines! 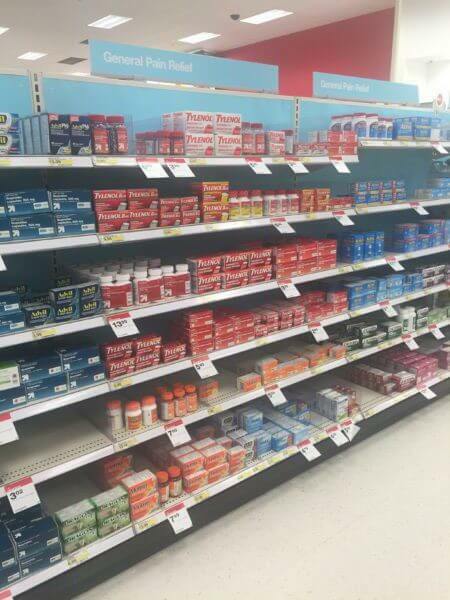 Get positively prepared with the right pain relief for you and your family at Target! A puke bag! I also have sanitary napkins – to help in case there is a lot of blood – and a water bottle (replaced regularly). My dog even has his own bag with his supplies (that’s where I keep the water bottle). Several umbrellas and some mittens/gloves (I’ve been happy to have these when I decide to go to the doggie park in the fall/winter and my hands get so cold. I also have an envelope with car receipts in it – I’m sure the local tire shop has been disappointed on several occasions when I have been able to take advantage of warranty issues just because I have the receipts with me. A blanket that can be used for picnics and ball games. Where are those plastic containers from/brand?! They are amazing!! YES, we love them! We got ours at Target. They’re Sterilite, and come in all different sizes! Oh that is a GREAT idea! I can’t tell you the number of times we could’ve used a few singles for something or other! I see you also have some Young Living essential oils. Why didn’t you mention your EOs? Looks like Stress Away and maybe White Angelica from Young Living? Add Surrender, Lavender and Thieves and you’ve got my emergency kit! 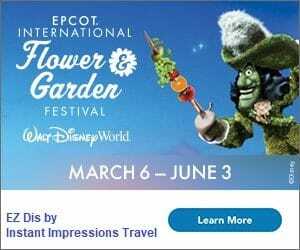 Stress Away and… I think Peppermint! I didn’t mention they because they weren’t really in my kit, just left in my car. 😛 They should be in there, though! Great suggestion! Thanks so much for the resource! Perhaps another option would be for the entire kit to go to and from the vehicle with us in a convenient, handled carrying container. I appreciate the feedback!